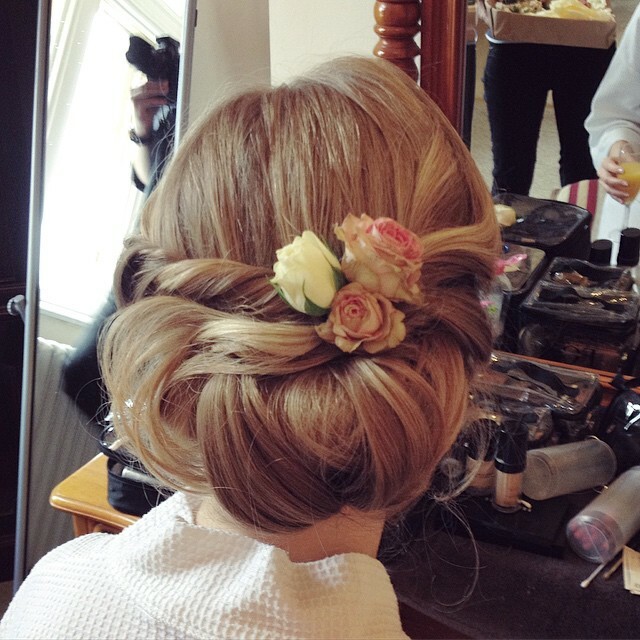 Are you looking for inspiration for your hair for your big day? Look no further I have a huge array of images of styles I've created this year to give you some ideas! I always have loved the soft and romantic styles, and I feel like they suit the modern bride more than the overly structured ones. Keeping it natural but chic and glamorous. Whether your hair is thick or thin, long or short, you can create something really beautiful if you have the right artist by your side! Get in touch for prices and availability.